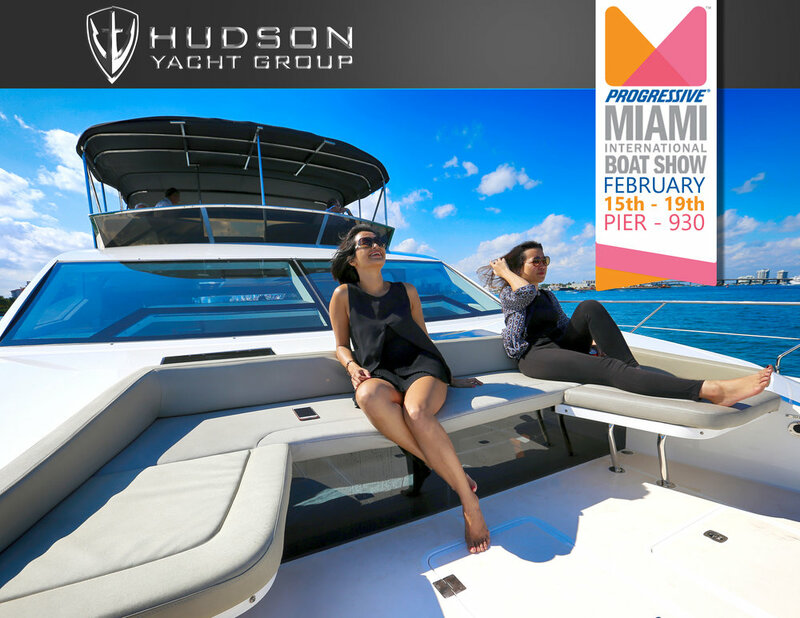 Are you going to the Miami Boat Show this year? Feb 15th - 19th. 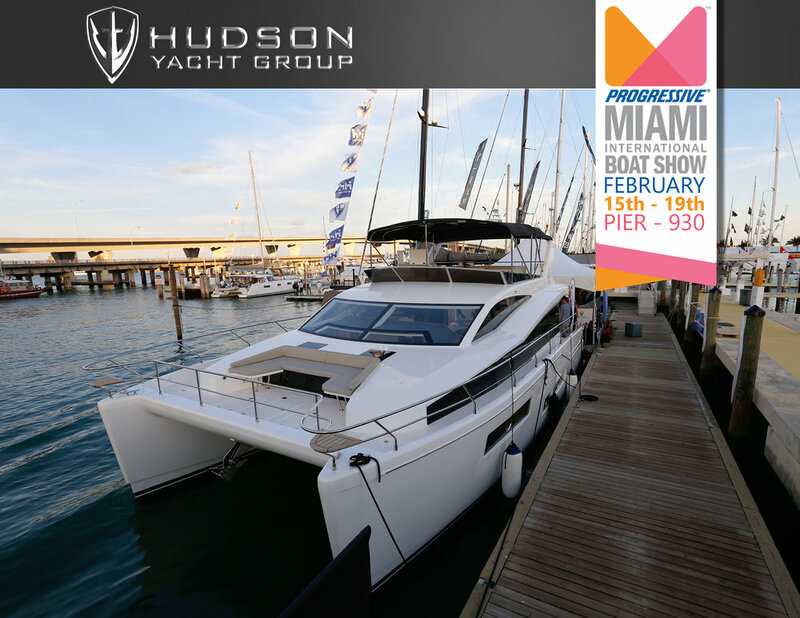 HPC48 will be on show and available for sea trials. 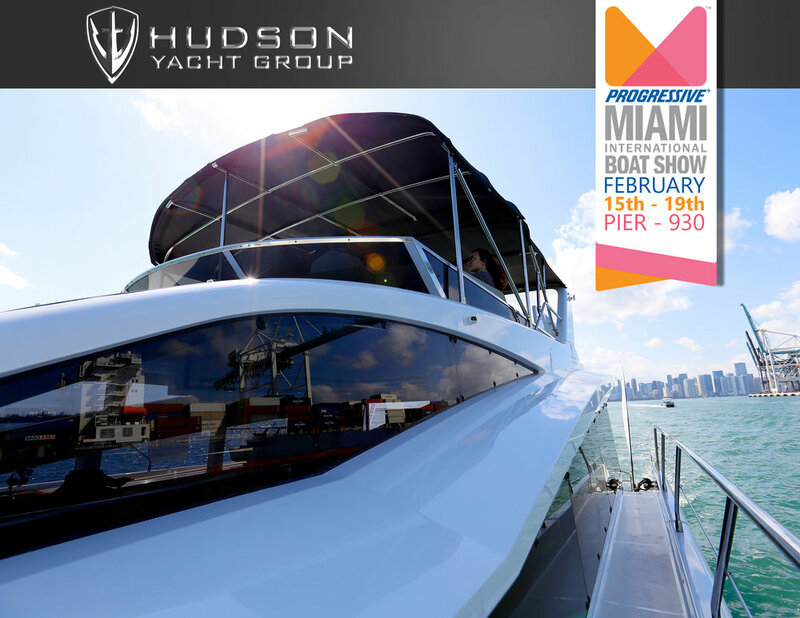 Schedule exclusive time on board during the show and contact us to learn more about sea trials and show tickets! This year you can find us on Pier 930!